A comprehensive range of Reversible and Irreversible Labels. 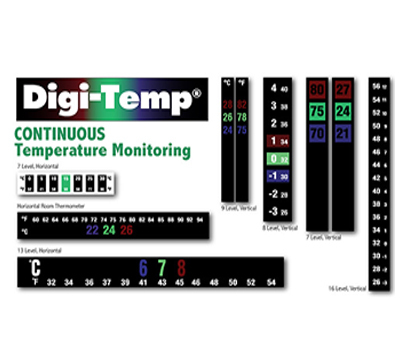 Digitemp and EasyRead is our extensive range of Reversible temperature labels available over a range of 0°C to 100°C which are used in numerous applications such as Food, Medical, Babycare, Promotional and Education. 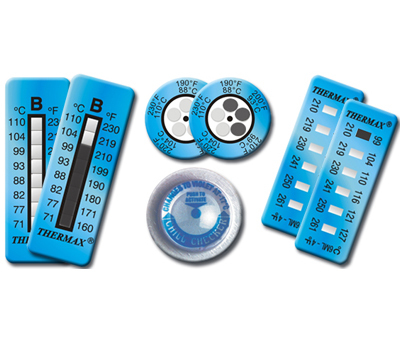 A range of Irreversible temperature indicators available over a range of -17°C to +1270°C (+1°F to +2318°F) which are used in numerous applications such as Food, Medical, Automotive, Aerospace and Engineering. NEW Easy Read Single Colour Technology. 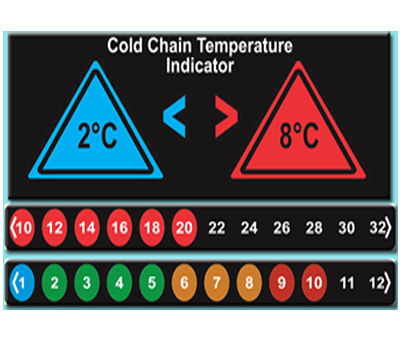 A new generation of UK manufactured temperature monitors, with unique continuous moving scale.